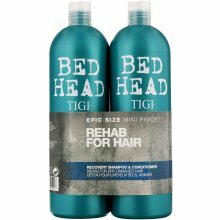 Bed Head Recovery Shampoo 750ml + Bed Head Recovery Conditioner 750ml. 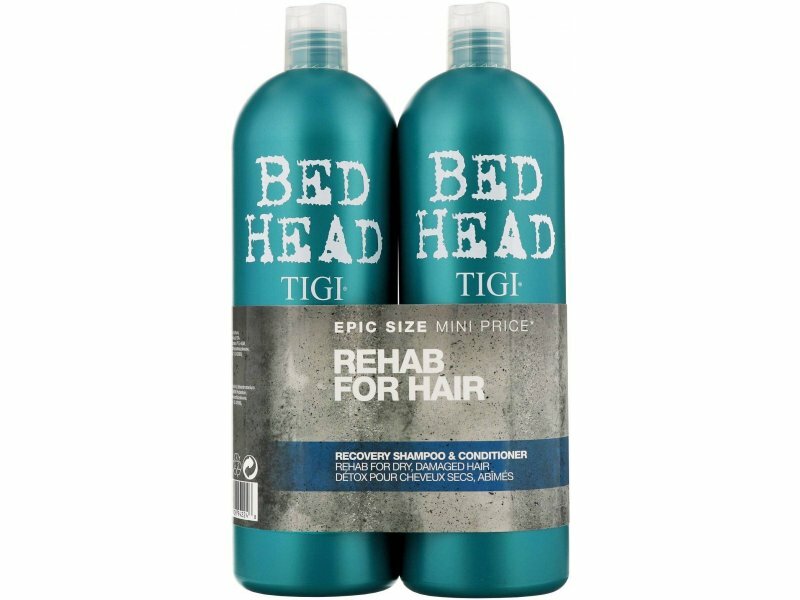 Help moisture-deprived hair for a massive recovery. Let this potion help strengthen & shine your worn out locks. First aid for dry, damaged hair.